Spectacular panoramic views of Torch Lake from this hilltop building site! Shared access to Torch Lake with 394 feet of frontage in Weathertop's association at Kessler Park. Docks and hoists are available through the association. 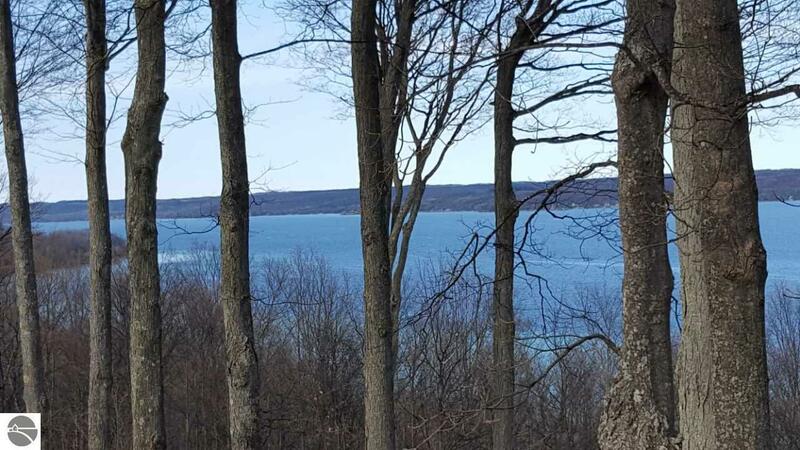 The sale also includes vacant parcel that adjoins the Weathertop lot which goes all the way to West Torch Lake Dr and gives the ability to remove trees to enhance the picturesque panoramic views of Torch Lake. Waterfront Details: Inland Lake, Water View, All Sports, Soft Bottom, Bluff (less than 10ft), Yes, 394 Ft.